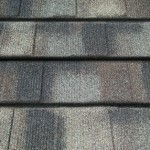 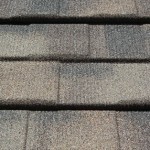 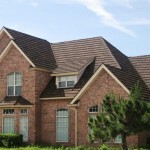 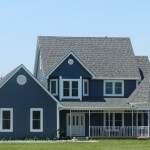 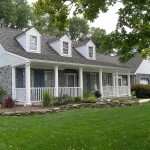 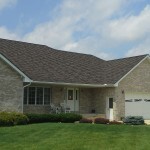 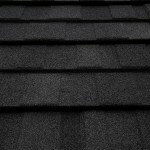 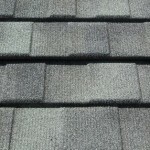 Lynnrich offers quality roofing products including DECRA roofing systems and ASC Building Products. 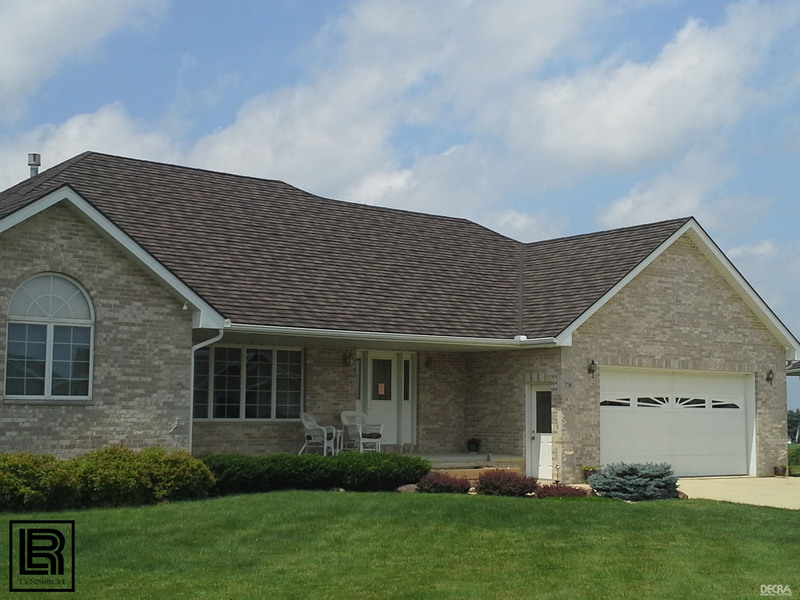 Using DECRA® roofing systems, the strength and durability of a stone coated steel roof is combined with the versatile good looks of a shake or shingle profile. 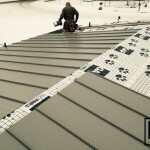 DECRA® panels have a unique interlocking design, that withstand high winds and add shear strength. 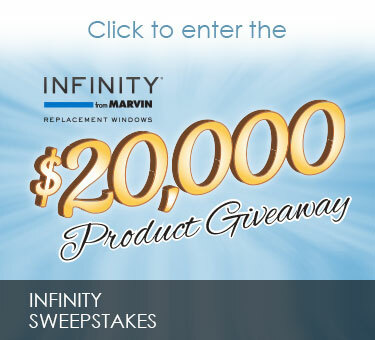 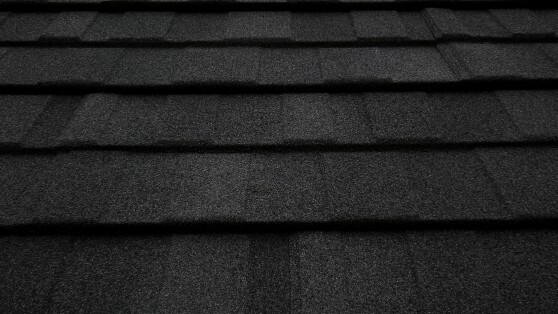 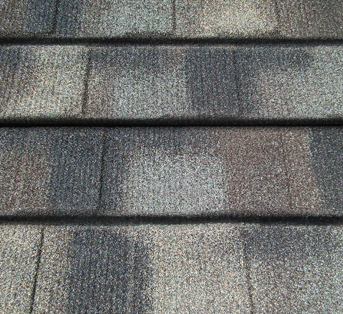 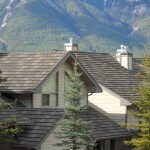 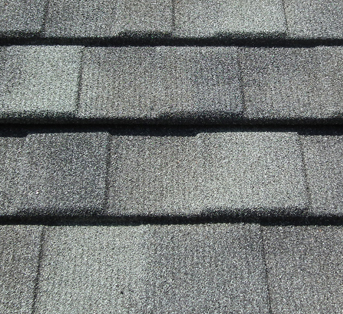 The system’s unique design allows for roofing panels that contain numerous protective layers. 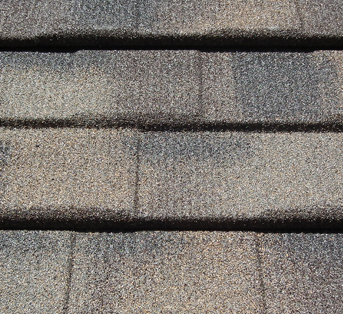 Each of these layers serves the dual function of protection or adhesion for the next processing step. 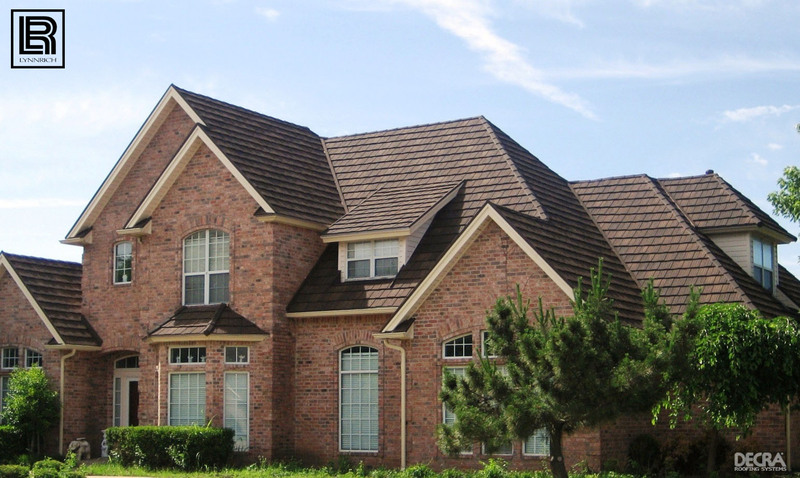 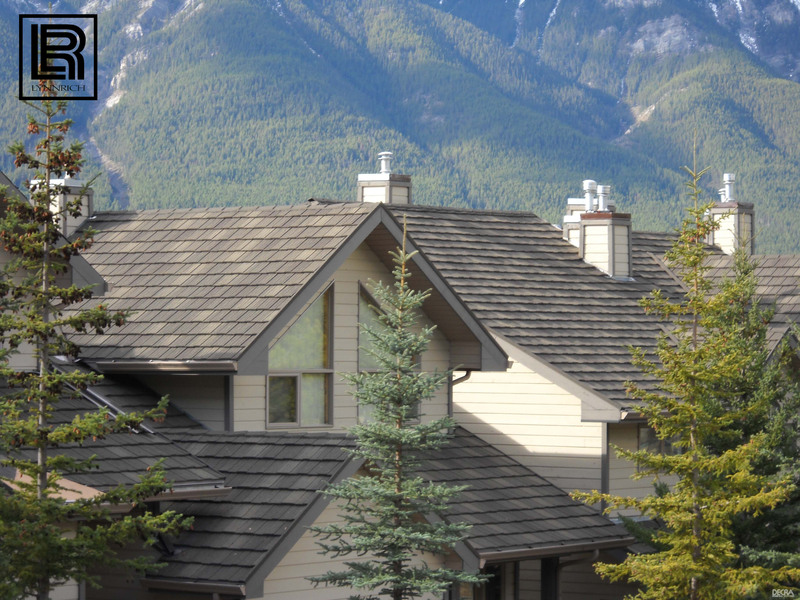 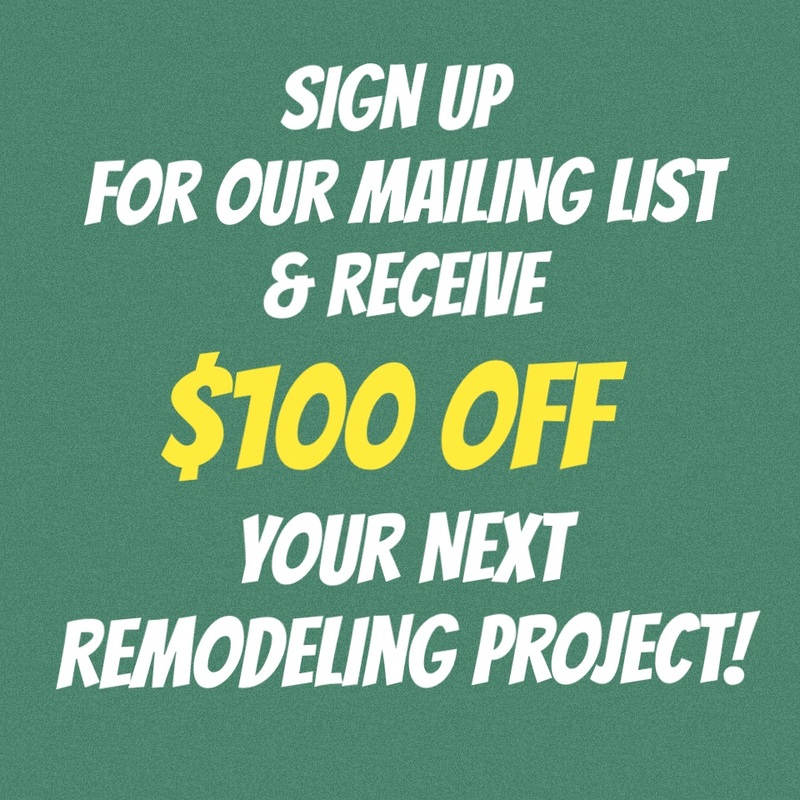 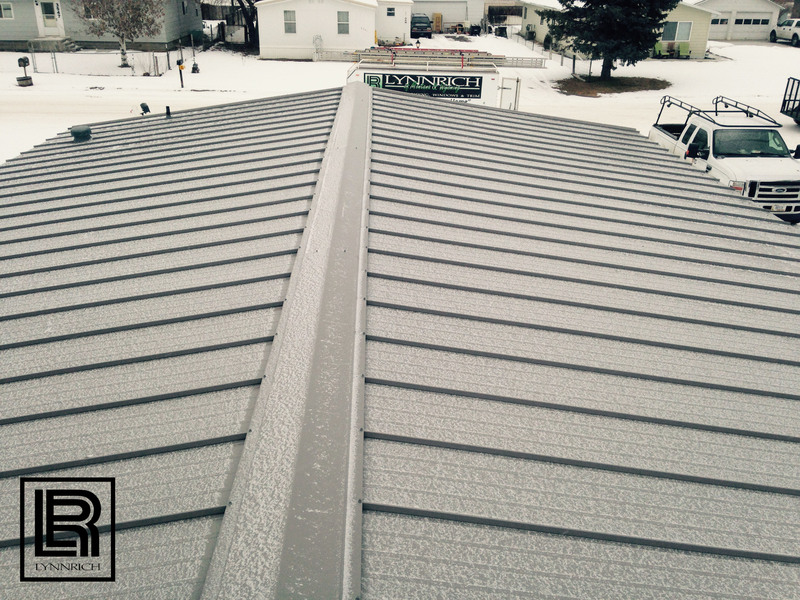 ASC Building Products is an industry-leading specialist in metal roofing products since 1971. 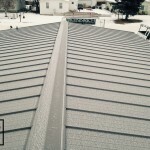 Lynnrich offers two different roofing panels, Strata Rib and Skyline, via ASCBP as well as multiple colors that are strong enough to resist the elements and look great for years. 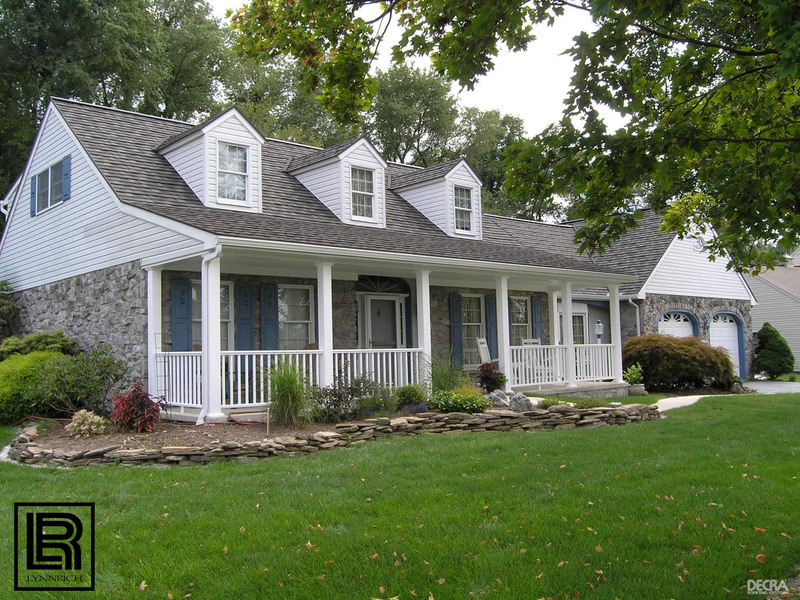 ASC Building Products blend traditional design with contemporary technology and tested values. 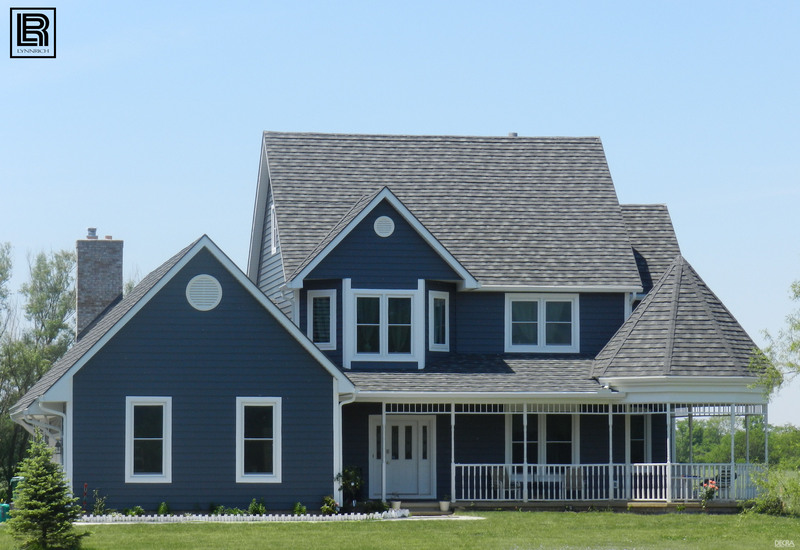 The innovative thought that goes into the product design and consideration for the homeowner is what makes ASC Building Product’s roofs and walls protect what’s important to you. 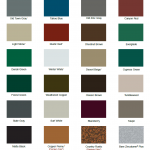 Strata Rib is a light gauge, exposed fastener panel ideal for residential applications. 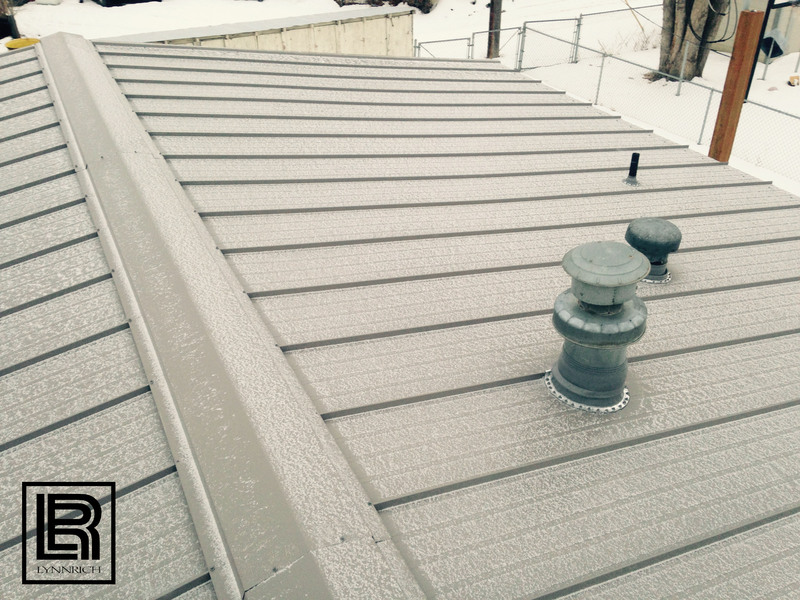 Strata Rib is offered in 36” wide coverage with ¾” high reinforced major ribs providing added strength, durability, and easier installation. 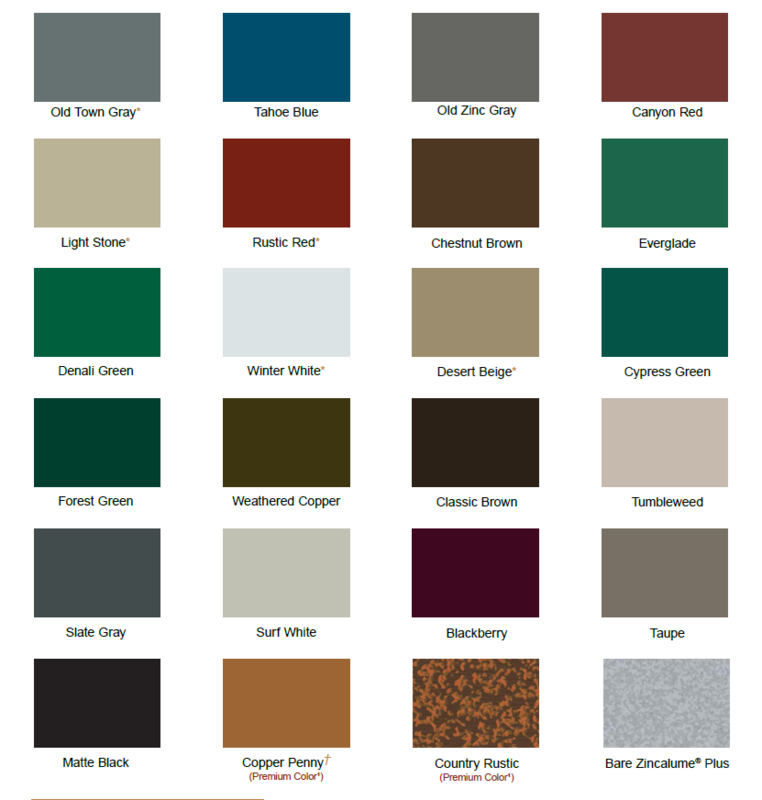 All panels come in the standard, energy-saving Dura Tech® xl Cool Colors. 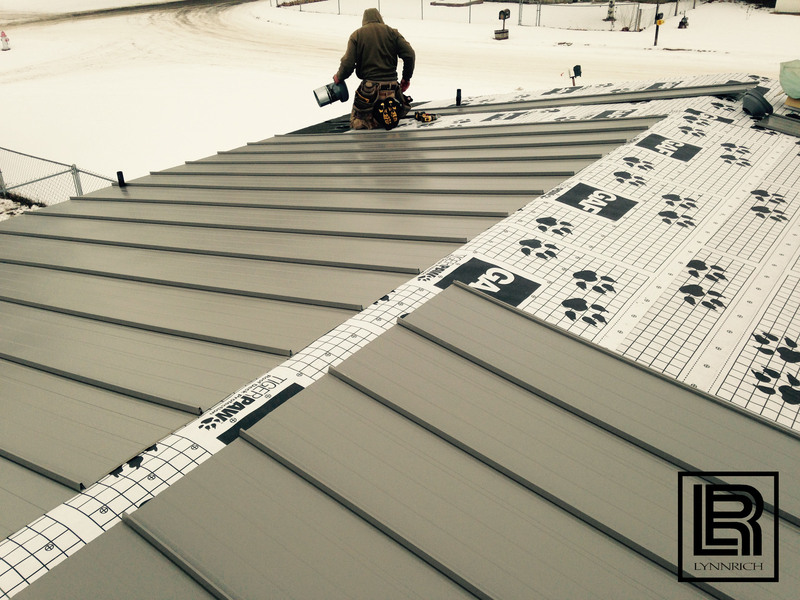 Weather-resistant lap system with anti-siphon groove provides better weathertightness compared to most other light gauge, exposed fastener panels. 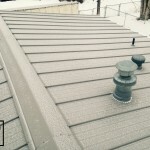 Skyline Roofing offers a variety of Cool Colors, and a limited lifetime warranty making this 26 gauge panel the best choice for beauty and performance for homeowners.